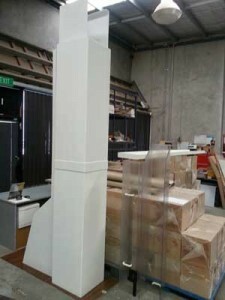 Plastic Fabrication Melbourne by Industrial Plastic Solutions. Our promise to you ensures all customers are offered the highest quality plastic fabrication services in the Melbourne area. We focus on competitive pricing ensuring quality plastic fabricated products. This includes high end Retail Displays as well as food storage containers. Polycarbonate or Acrylic Machine Guards. Wear Strips and Wear Pads from a variety of materials such as various grades of Polyethylenes including all types of Nylon. Food Grade Plastics for the Industrial Sector. HDPE Chopping & Bakery Boards in a number of thicknesses and colours. Textured Surface upon request. Custom Boat Windows in a variety of tints and thicknesses to suit your individual craft. 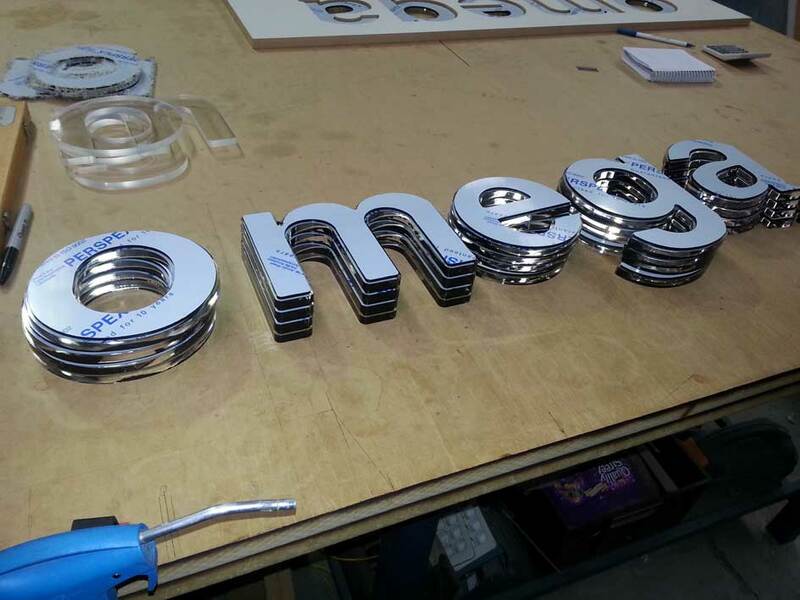 Acrylic or Perspex® Displays which are custom fabricated to suit your particular store. Plastic Welding of PVC, HDPE, and Polypropylene. Cnc Routing of all types of lettering and fonts which can be machined to any size. Plastic Machining of all types of Plastic Bushes such as Acetal, Nylon, Polyethylene etc. Polishing of Acrylic/ Perspex® and Polycarbonate. Engraving & Trophies services as well as custom Awards. Display Cabinets & Brochure Holders. Industrial Plastic Solutions are able to assist you with design and material choices that will help ensure you are receiving the best quality Plastic Fabricated Components. When contacting Industrial Plastic Solutions you can be assured of the best Plastic Fabricators in the business. With over 25 years experience we Plastic Fabricate almost anything your imagination can come up with. Fact we do work for many other Plastic Fabrication Companies in Melbourne. Its your choice call the specialist Plastic Fabrication experts and help cut out the middle man. 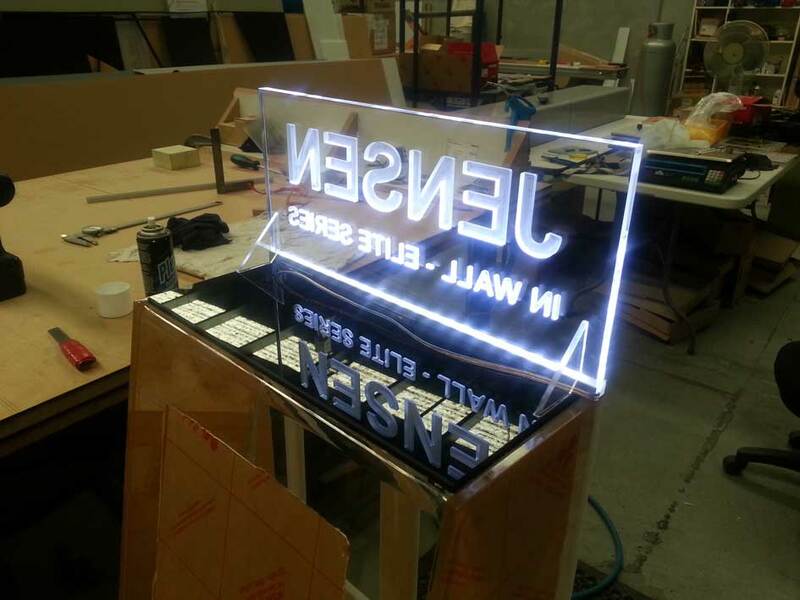 When you need Perspex Fabrication Melbourne Services call IPS today. A variety of Plastic Materials including Perspex are available for Plastic Fabrication in Melbourne. Polypropylene (Plastic Fabrication & Cnc Machining and Plastic Welding). PVC in Grey or White. HDPE in Black or Natural. Polycarbonate UV2 or General Purpose in clear or tint. Acrylic/Perspex in wide range of colours and tints. Uhmwpe in Natural or Black. Foam PVC in a wide range of colors. Aluminium Composite call us for range of colors. Email or call us for free quote. (03) 9798 1153.